The pedosphere - the thin mantel of soil on the earth's surface - plays a potentially crucial role in climate and climate change . The carbon storage of soils is the second largest in the biosphere, making the dynamics of soil organic carbon an important issue that must be understood if we are to fully comprehend global change. This new book examines the importance of soils and their relationship to global change, specifically to the greenhouse effect. 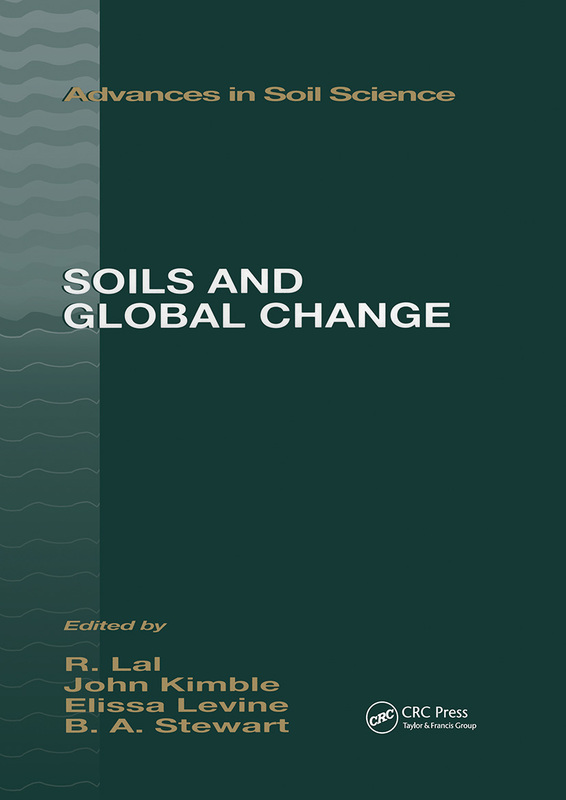 Soils and Global Change presents a state-of-the-art compendium of our present knowledge of soils. This up-to-date information source enables readers to delve into the literature about soils and climate change and examine soils in both natural and managed environments. Methane production in Mississippi Deltaic Plain Wetland Soils As a Function of Soil Redox Species, C.R. Crozier, R.D. DeLaune, and W.H. Patrick, Jr.